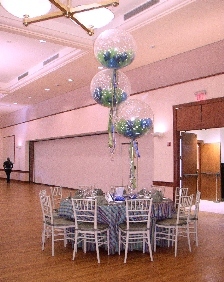 Celebrating 26 years of Event Decorating at it's Finest! 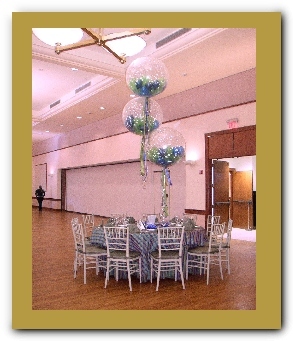 so we can make your party "an event of distinction." Our ideas are innovative, creative and affordable.